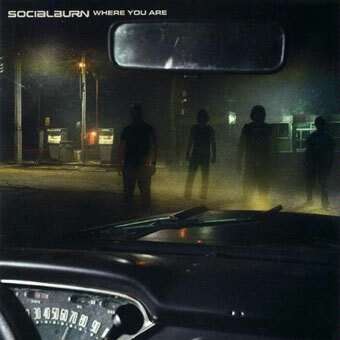 Socialburn Biography, Discography, Music News on 100 XR - The Net's #1 Rock Station!!! 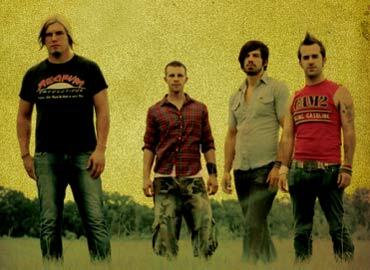 The Alternative-Rock foursome Socialburn formed in the small town of Blountstown, Florida USA by singer+guitarist Neil Alday, lead guitarist Chris Cobb, bass player Dusty Price and drummer Brandon Bittner; the guys first met in the mid-'90s while attending high school and after the release of a couple of home-styled CDs, they signed for Elektra Records. 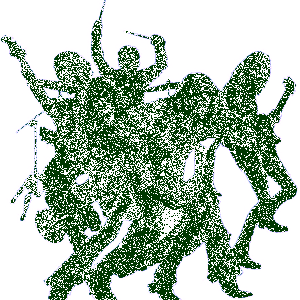 The group unleashed their official debut album, "Where You Are", in February of 2003, it cracked the top 10 of the Billboard Magazine's Heatseekers list and included two singles, "Down" and "Everyone", which both entered The Mainstream Rock chart reaching the #9 and #23 spots, respectively. 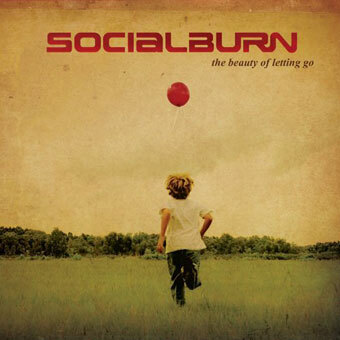 In September 2005 Socialburn issued "The Beauty Of Letting Go" on Irock Entertainment; the follow-up to their debut album, included the single "Touch The Sky".